fallen in love by you, in a heartbeat I discovered you just everything to me and now I want to send you a heartbeat to you to remember me Flower delivery Sao Paulo Item 12 red roses classic Glass vase Small bear a..
70 Red roses bouquet flower delivery sao paulo While some romantic moments simply can’t be planned, others can be delivered to her doorstep on your day of choice. 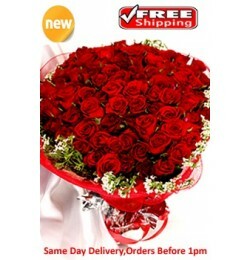 item 70 Red Roses gift-wrapped with ribbon Live he..
Do you know what does it mean to send eight red bouquet ? "I'll love you forever and ever!". Eternal love couldn't be better, could it?! 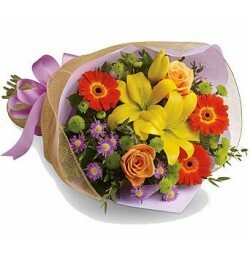 Express all your deepest feelings for your loved one on this day and find true happine..